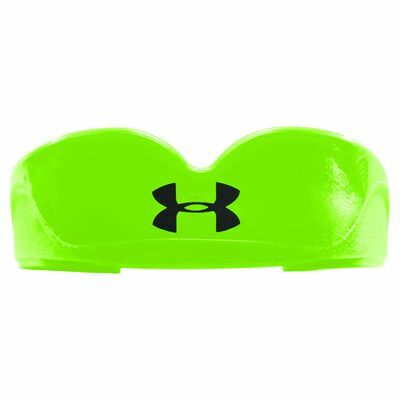 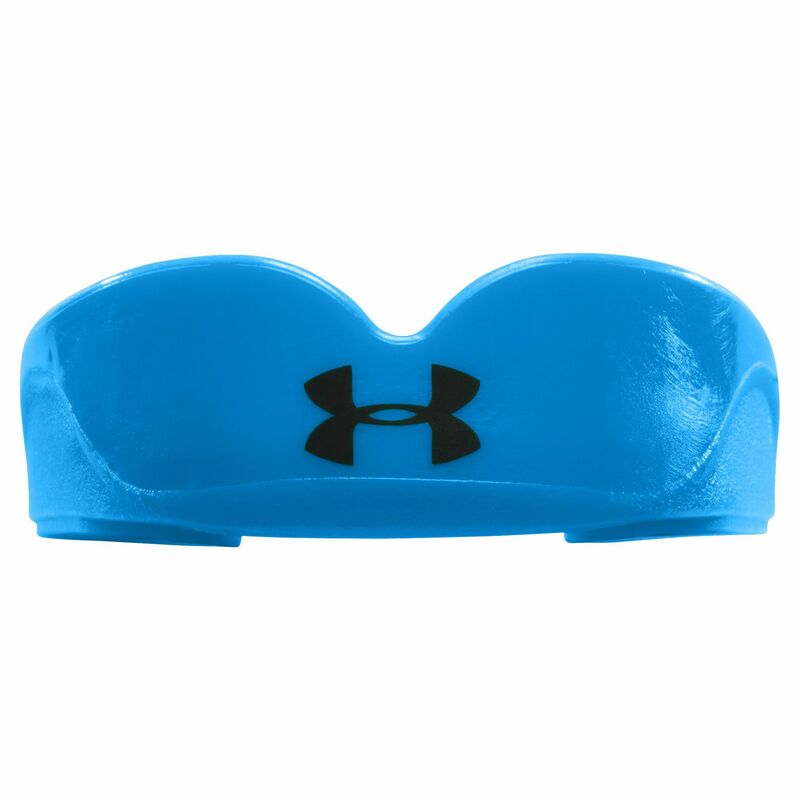 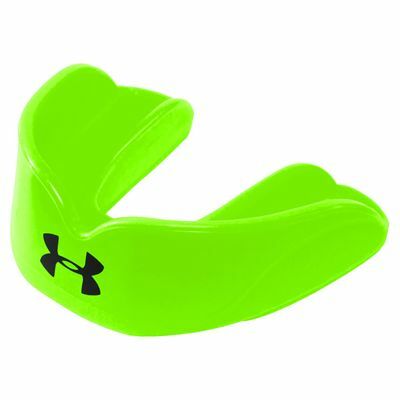 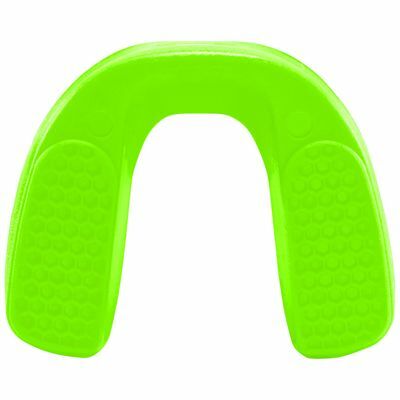 The Under Armour ArmourFit Hi Viz Strapless youth mouthguard can be worn for all contact sports and ensures juniors tackle their activities with great protection for their teeth, jaws and gums. Made from hydrophobic material, it won’t absorb water or deteriorate and it is resistant to chewing. 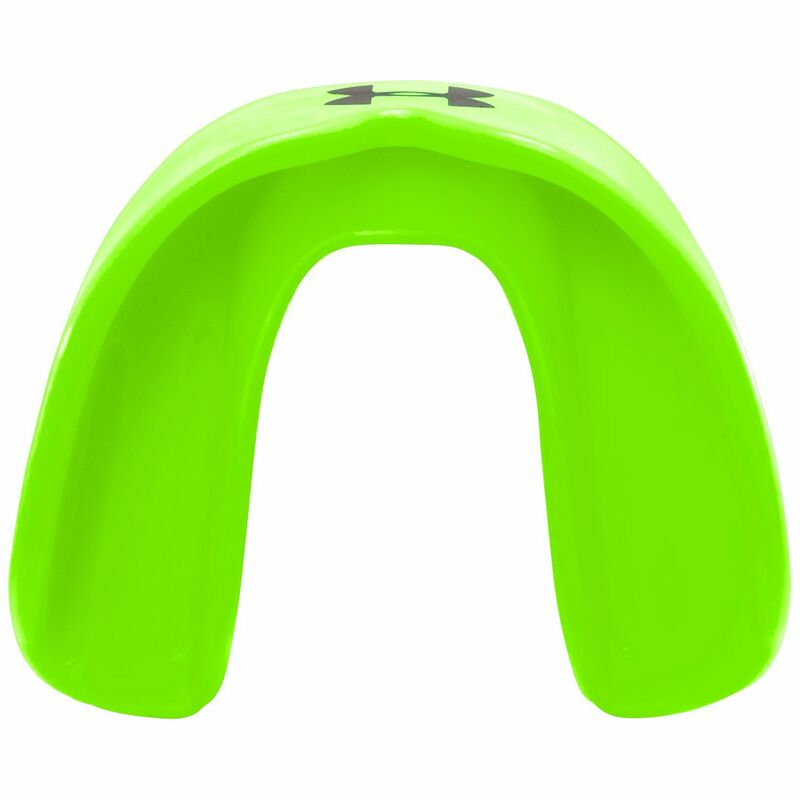 This protective gum shield is latex-free and uses ArmourFit™ material to mould it to teeth for a tight but comfortable fit and keep talking and breathing whilst wearing it easy. 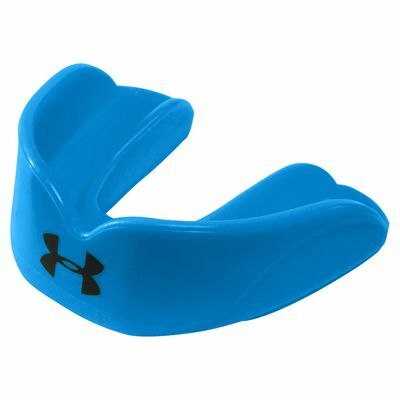 for submitting product review about Under Armour ArmourFit Hi Viz Strapless Youth Mouthguard.